Here are my collection of some favorite goodies. "Pradasphere!" Have that book and love it! 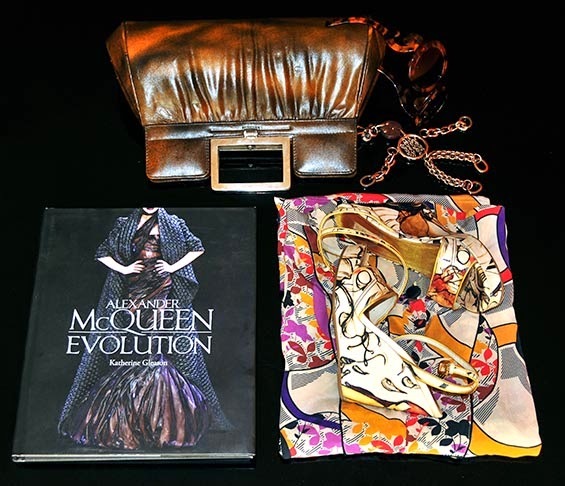 OMGOSH I NEED THAT A. MCQUEEN COFFEE TABLE BOOK!!!! Love the print on that silk dress!